Haw Par Villa – A Forgotten Icon? A frail lady in her early thirties peered wearily from behind her door. “Yes? What is the matter?” she asked. 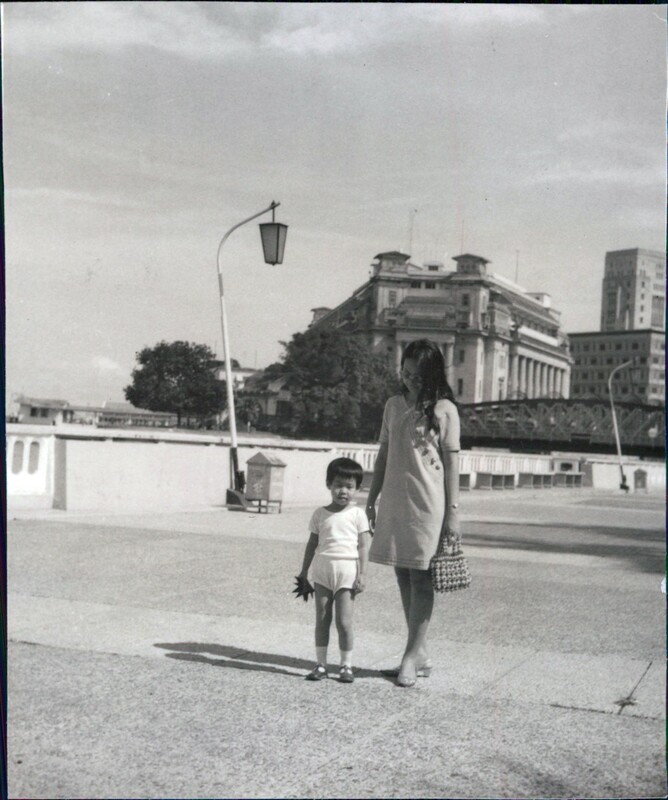 We went through the usual drill of introducing the Singapore Snaps Project to her and explained our intentions of collecting old photographs from the public to provide them with free digital copies. 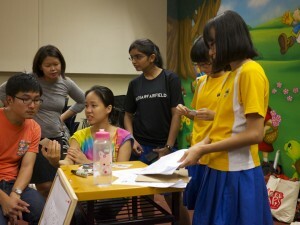 At that time, I was with a student volunteer going door-to-door on a photo-collection drive in Toa Payoh, the first neighbourhood to kick-off our art and community program. “You’ll get all your photographs back with a DVD of its digital copies within 1 week at your doorstep,” my student partner chirped. The lady warmed up to our presence and emerged more confidently from behind her door. 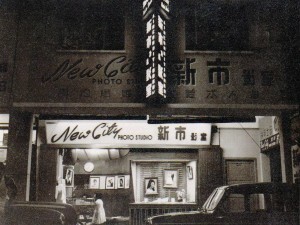 “But I don’t have any old photographs. My parents didn’t take any for me. They never cared,” she said with a straightforward tone. But in her eyes was a tinge of sadness. Both of us were suddenly thrown off-guard by a gush of empathy. For a short while we did not know what to say. We learned that her name is “Serene” and we explained to her that if she is visiting the neighbourhood library where our booth was based, it would be nice to be able to chat again. Serene thanked us courteously before she closed her door. Days later, Serene paid a surprise visit to us at our booth. She brought with her an envelope which she held endearingly close to her chest. Sitting together with her on our seventies-fashioned sofa, she revealed three black-and-white photographs and three large colour photographs from the envelope. The black-and-white photographs were of her as a child with her mother, looking very blissful. The large colour photographs were taken in a studio, of Serene in her convocation gown clutching a certificate and looking accomplished. “These are the only photographs, I have (of myself) when I was young… I worked very hard to study and get to where I am now, so that I can live independently and prove myself,” she told us. Even though we set a minimum of twenty photographs for a contribution (any lesser will be a toil on the logistics), we accepted her photographs with appreciation. Serene’s sincerity in supporting our project has certainly moved us. Her situation also made us think about the individuals who never had the luxury of photographs to document their personal histories. As we met more residents, it turned out that Serene’s story was not a remote one. 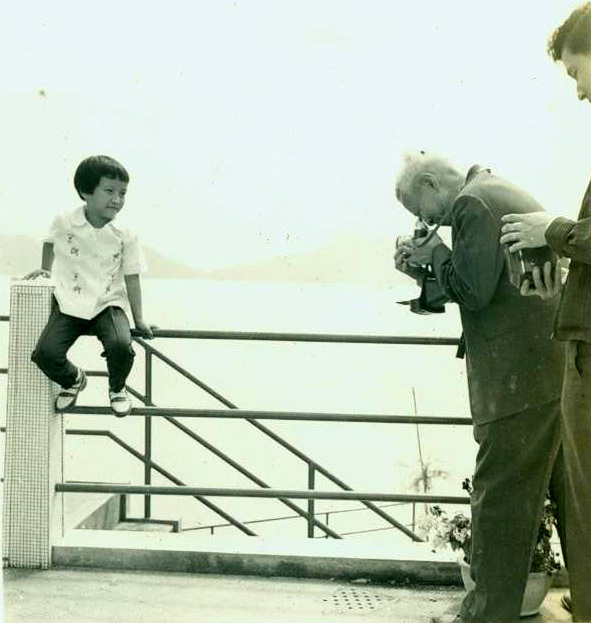 Another resident had explained to us how he never had any photographs because his family could not afford a camera. There was also an individual, who told us how he had lost his entire life of photographs because an ex-fiance had burnt all of them in a fit of anger. Having those photographs of their lives documented, would mean everything to these people. Yet, an absence is a presence of meaning – that absence of photographs is also a reflection of one’s personal history. On the other side of the coin, we met many generous contributors with cupboards full of photographs waiting to be digitised. 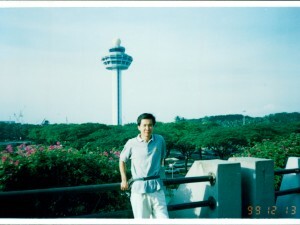 We recalled a contributor handing us a huge luggage worth of her family’s old photographs. We explained to her upfront that there was a limit to what we could accept, but she insisted that we take everything. 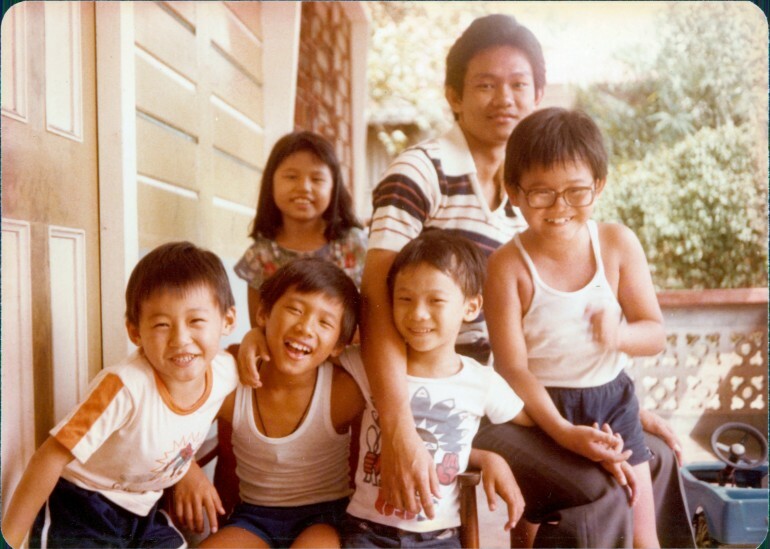 I still can recall sitting alone in the cold activity room in the top floor of a library, browsing through multiple stacks of photographs from that particular family. Their personal memories whizzed through my head visually. For three hours I went through their photographs, album by album, selecting images that would be valuable to them and the project. 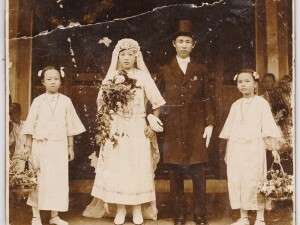 While I am certain that these memories are precious to the family, there was also an underlying sense of insignificance of these printed photographs – like clutter to be cleared. Whilst some residents whom we met at their homes, readily lent us their photographs for the project, there were others who found their personal memories too precious to be placed in the hands of a stranger. Both ways, we understand and respect their choices. After all, photographs mean different things and have different values to everyone.